All acoustic pianos move out of tune regardless of quality and usage. 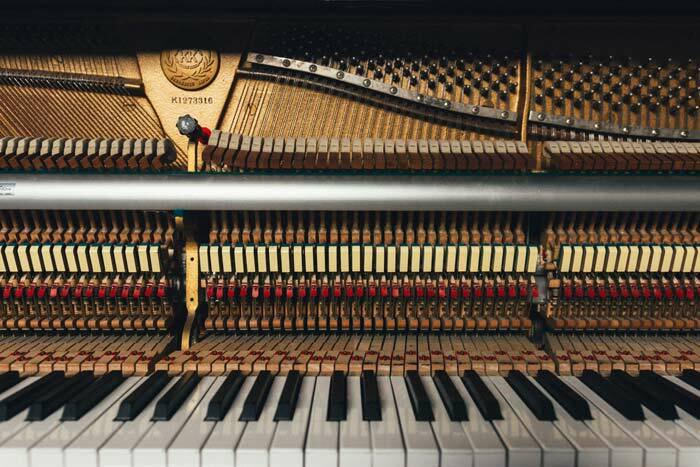 The "Key" to a well maintained piano is to have it tuned regularly by a professional. The "Industry accepted" recommendation is to have the piano tuned as an absolute minimum ONCE a YEAR. Many circumstances affect tuning stability and therefore the requirement of more regular tunings. Concert and Function Pianos are tuned prior to each performance, many schools and music teachers have them tuned at least twice a year or more. All aspects of weather changes affect tuning stability. Once you have established a relationship with a tuner that you are happy with it is wise to remain with them as your instrument will be reviewed for general wear and tear at each tuning. How long is it since it was last tuned? Are there any issues other than the tuning that you are aware of? © Piano Tuner Melbourne 2018 All Rights Reserved. Level 2, 145 Flinders Lane Melbourne Victoria 3000 Australia.